Learn the art of dance! Since 1965, Beverly’s School of Dance has welcomed students with open arms, teaching them contemporary dance fundamentals. Our choreography draws inspiration from ballet, jazz, tap and hip-hop, with classes grouped by age and skill. 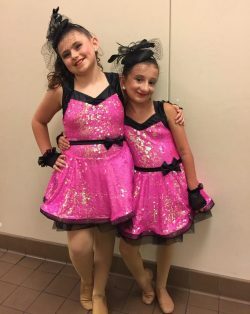 We try to instill a love for music and dance with the proper techniques, while having fun, learning confidence and performing in front of people! Dance is a wonderful form of expression that can be explored at any age. 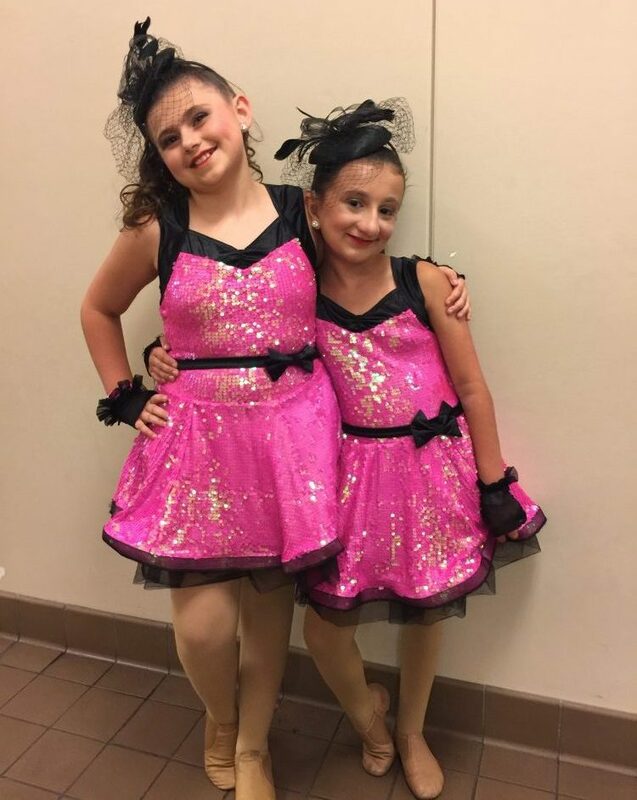 At Beverly’s School of Dance, we welcome students as young as 3 and strive to teach them the fundamentals of dance, so they can develop skill, confidence and poise from a young age. 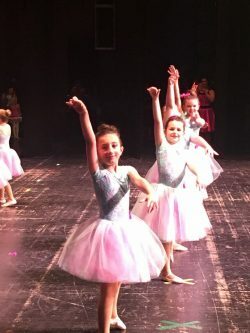 Our dance school in Brandon, MS is renowned for producing dancers of a superior caliber, who are trained in jazz, tap, ballet and hip-hop styles. Whether for competition or just for fun, we make sure our students have a great time learning timeless skills! We make dancing fun and enjoyable, and something your child will continue to pursue as they grow up. Why come to us for dance classes in Brandon, MS? Because you won’t find a studio with a more impressive track record than ours! We’ve taught classes for decades, producing top-level dancers who have gone on to complete at local and national levels. Not only do our students go on to succeed in dance—they also become well-rounded individuals. Through dance we instill motor skill development, self-confidence, discipline, mental stimulation and physical fitness. All of these traits help our dancers mature into positive individuals who go on to lead successful personal and professional lives. Come and see our studio for yourself and explore the many reasons why parents continue to bring their children to our dance school in Brandon, MS! Our studio has been open since 1965, teaching a wide assortment of dance lessons to students ages 3-18. We’re a founding member of Dance Teachers United and our founder, Beverly Smith, is a Lifetime Achievement Award recipient from the organization! Our teachers have traveled the world teaching and judging dance competitions, and many of our students have gone on to open their own successful dance studios! We offer a wide range of dance options, including choreography for ballet, jazz, tap and hip-hop, as well as tumbling and gymnastics. In addition to classes, we also have a competition dance team that travels to several competitions throughout the year. 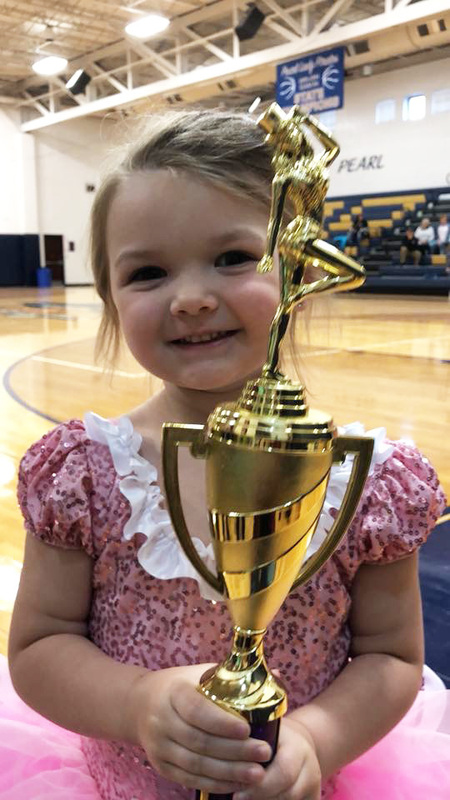 Shey Allen Campbell of Brandon, Ms is a dance instructor at Beverly’s School of Dance where she teaches many forms of dance, modeling, tumbling and baton twirling. Shey has performed professionally with Universal Studios and has traveled the U.S. with Joel Ruminer’s Dance and Performing Arts Camp. Mrs. Campbell has trained under professional dance and baton educators from across the United States as well as competed and won national and regional competitions. Shey Campbell serves as a board member and talent coordinator of Dance Teachers United. 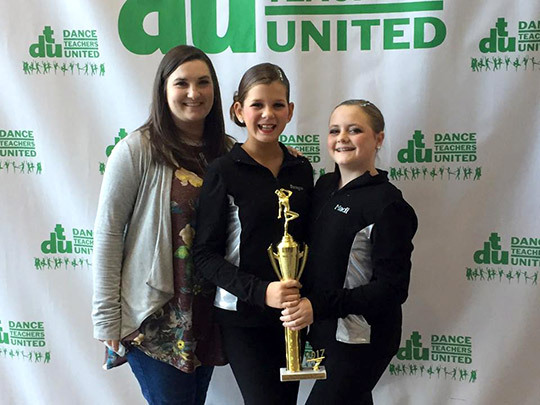 Dance Teachers United is a non-profit organization that holds competitions and workshops over the state. Dance has always been a part of Shey’s life and she loves nothing more than to share her love of dance to her students. For more information about our upcoming dance classes or to get in touch with us about competition dancing, please contact us today. We welcome any questions! "She loved her first day! Here's to a great fall semester." "This is going to be my granddaughter's 4th "season" at Ms. Beverly's. Ms. Beverly, Ms. Shey and Ms. Shelby are the best. Reese loves to danc..."